Dwight Yoakam, Brothers Osborne, Easton Corbin, Josh Ward & More Set To Take The Stage At Billy Bob’s Texas In February | 2911 Enterprises, Inc.
Plus, the Budweiser Clydesdale Horses will trot their way into Billy Bob’s on February 2, making a special delivery! 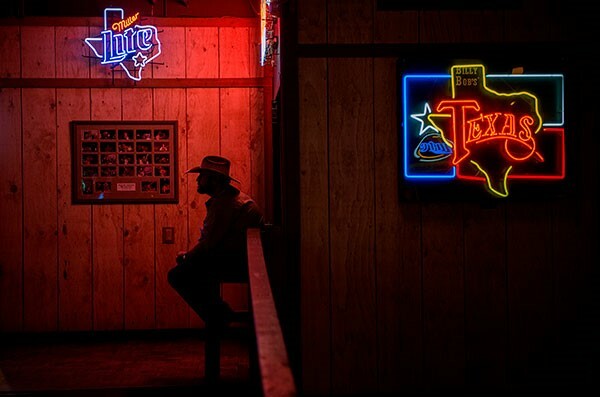 FORT WORTH, Texas – Billy Bob’s is the home of big-name concerts, bull riding and chicken fried steak with a reputation as gigantic as the state itself. With a new dance floor, Billy Bob’s Texas fans will be two-stepping throughout the month of February with top name entertainers from the past, present and future gracing its historic stage. Over the past 30 years, more than 47, 500 bulls have bucked in Billy Bob’s arena. World Champions including Tuff Hedeman, Ty Murray, and Adriano Moraes have all tested their skills in Billy Bob’s arena. Bull riding at Billy Bob’s is often the focus of movie and TV shoots, including specials on Comedy Central, Walker, Texas Ranger, Necessary Roughness, CBS This Morning, Fox For Breakfast, and The Travel Channel. The largest belt buckle is 1.98 m (6 ft 6 in) tall, 2.59 m (8 ft 6 in) wide, achieved by ESPN in partnership with Kelly Graham (Both USA) at “ESPN The Magazine’s NEXT BIG Weekend” in Fort Worth, Texas, USA, on 3 February 2011. According to event organizers, the facade of the aluminum buckle paid homage to the state of Texas, the city of Fort Worth, ESPN and other scheduled pre-Super Bowl professional National Football League celebrations. The belt buckle was unveiled – and permanently resides – at Billy Bob’s Texas.